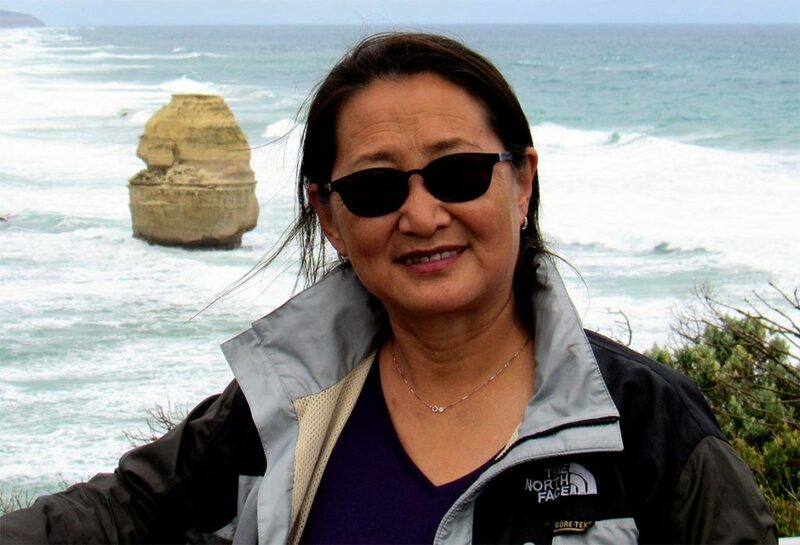 I’m Tsetsegee, the owner of Khongoryn els tour company, and I help people plan their tours in Mongolia and give advice to have the perfect trip with an affordable price. 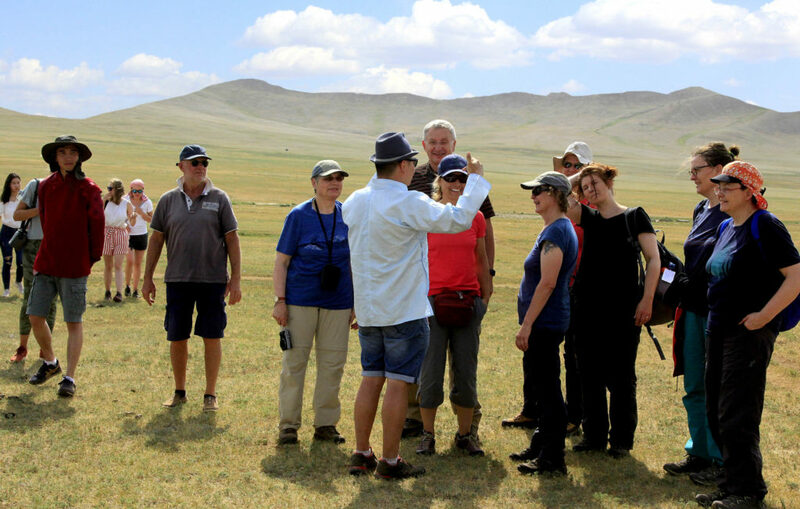 I’ve been working in the tourism field since 2000, so I’m the expert to provide all information related to your tours and maximize your experience in Mongolia. We provide an easy language experience. I also run an English Training Center for locals to learn English. To help people planning a tour in Mongolia and have the perfect trip with affordable price. We’re the people who take care of our guests from the arrival until their departure from Mongolia. And because we built strong relationships to ensure customer satisfaction at every step of the trip, our customers enjoy genuine experiences during their tours. So, if you choose to book one of our adventure tours you’ll experience a unique and authentic nomadic life style, feel soothing wilderness, and enjoy stunning scenery of Mongolia. We offer excellent personal caring service with the best price. We’re an expert tour company for designing tours as we’ve been working in tourism field nearly 20 years and we are committed to creating an experience you will never forget. Accommodation is important to us and food is an important consideration during your trip. You’ll be able to try Mongolian food from the typical to traditional meals. Your requirements are important to us so please let us know in advance of any special needs you might have. We are originally from the Gobi Desert so we are fairly popular arranging tours to the Gobi. Our company name is KHONGORYN ELS, the same name as one of the biggest dunes in the South Gobi province of Mongolia.